This Place of Worship was founded in 1680, and we understand it is still open. 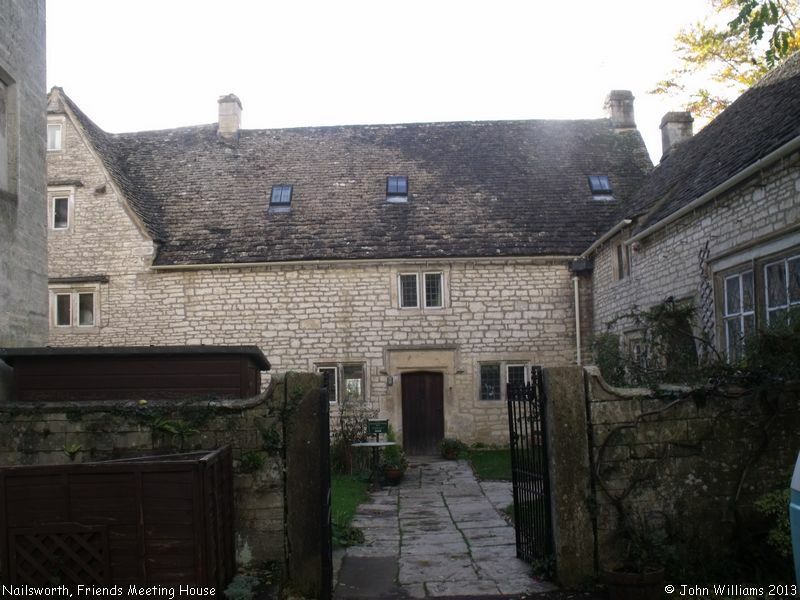 According to an account of the history of the chapel, available on Gloucestershire Quakers website, this mid 17th-century building was opened for meetings in 1680, but not registered as a place of worship until the Act of Toleration, in 1689. It now has Grade II Listed Building status - see the British Listed Buildings website for details, where it suggests that it was converted from farm buildings belonging to the adjacent house. An interesting building. 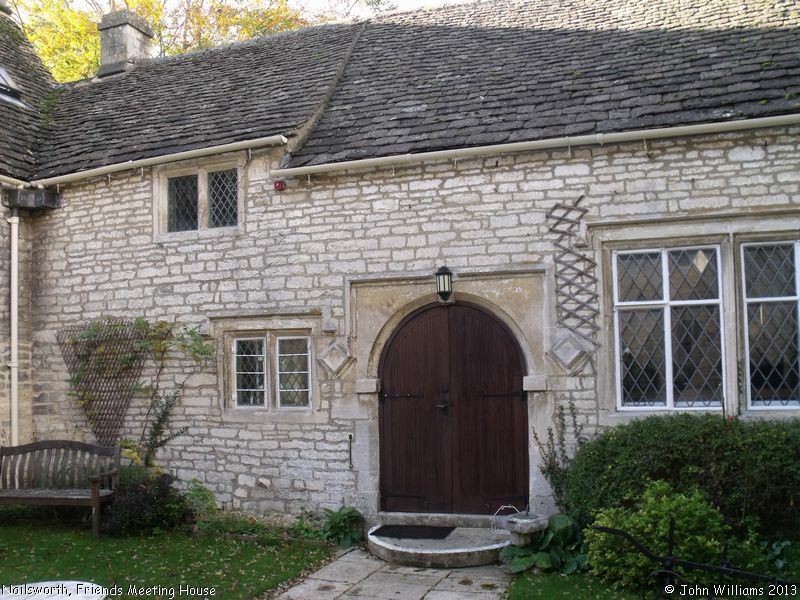 Friends Meeting House, Nailsworth shown on a Google Map. I have found many websites of use whilst compiling the information for this database. Here are some which deserve mention as being of special interest for Nailsworth, and perhaps to Local History and Places of Worship as a whole. 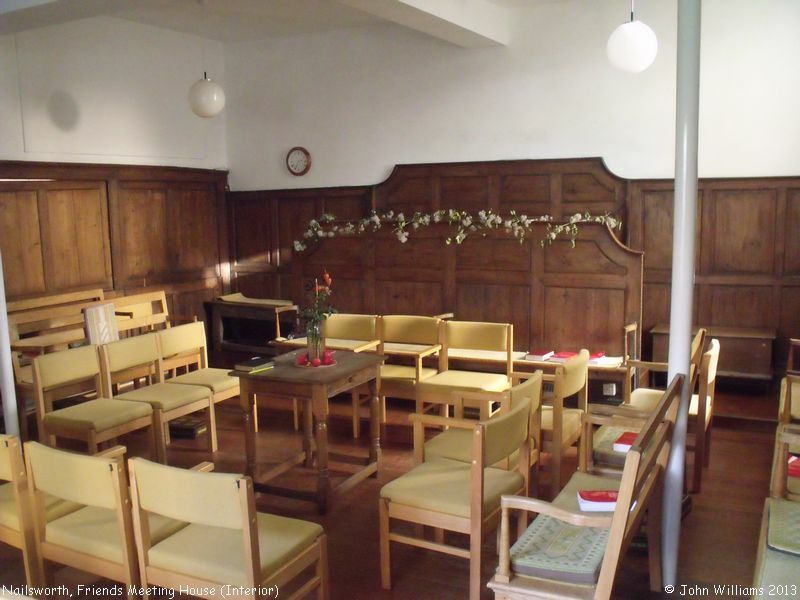 You may want to visit Gloucestershire Quakers website for present-day information. Information last updated on 5 Nov 2013 at 08:09. 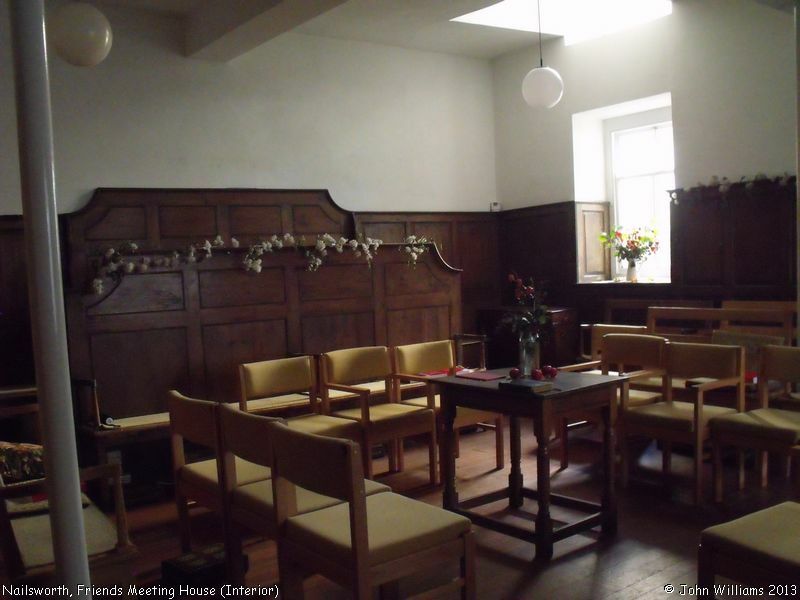 Please also remember that whilst the above account may suggest that Friends Meeting House remains open and accessible, this may not remain so. This Report was created 30 Mar 2019 - 23:54:37 GMT from information held in the Gloucestershire section of the Places of Worship Database. This was last updated on 7 Feb 2019 at 07:45.